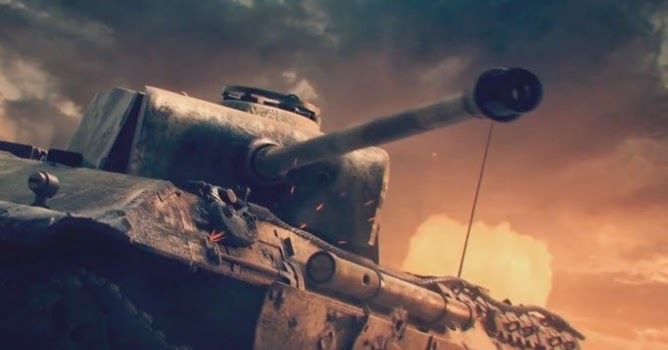 [ #Game ]Gaijin Entertainment presents a new War Thunder CGI trailer - "Battle is on"! This feature conforms to our tradition of empowering music and wonderful story line. Check it out!